.A man pushes a roller with a force of 50N through a distance of 20m. 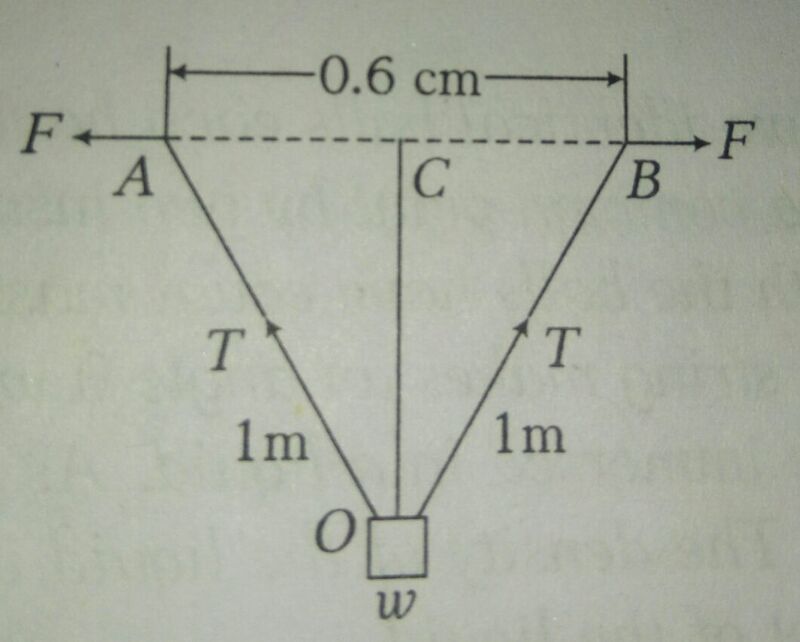 Calculate the work done if the handle of roller is inclined at an angle of 60degree with the ground? Force on roller is inclined at an angle with the ground.